Old Town Pasadena apartments are located in the popular and enviable Pasadena area of Southern California. Being located in Pasadena means that you are also near everything Pasadena has to offer, including the Rose Bowl, Rose Bowl Flea Market, and Pasadena Museum of California Art. Pasadena was named one of MONEY Magazine’s 2009 list of the “Best Places to Live” for a number of reasons, including its proximity to 51 area higher education facilities. Old Town Pasadena is the perfect place to call your new home. Our Old Town Pasadena apartments are located in a neighborhood with a unique history, and now remains one of the state’s most visited shopping, eating and entertainment districts. Old Town Pasadena offers a variety of shops including national brand name stores and local boutiques. Old Town Pasadena also has restaurants of all kinds at your footsteps. The area is also known for historic landmarks such as Castle Green, The Gamble House and Fenyes Mansion. To enjoy some big city life, Downtown Los Angeles is only a short ride away on the Metro Gold Line. Old Town Pasadena offers everything you are looking for in your new neighborhood. 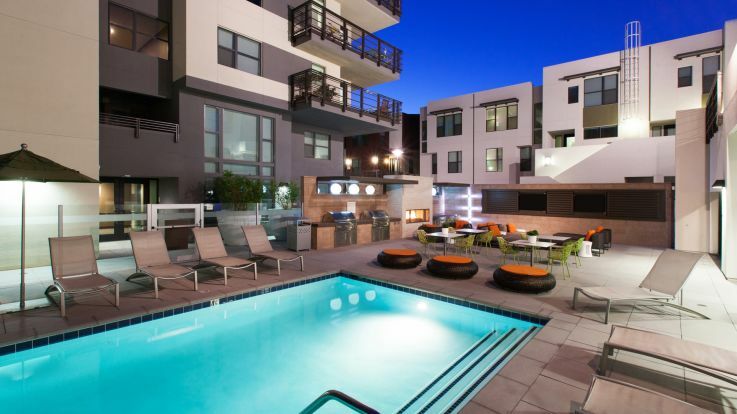 Equity’s Old Town Pasadena apartments have a variety of amenities to offer you. Community amenities can include a game room, clubhouse, elevator, fitness center, gated entrance, pool, and theater room. 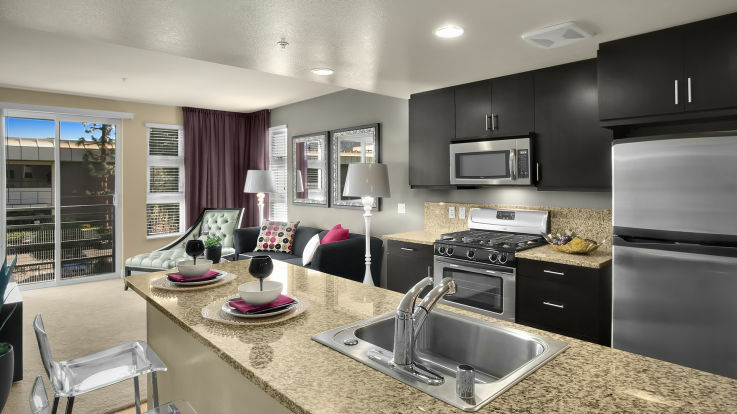 Individual apartment amenities can include air conditioning, dishwasher, bay windows, island kitchens, and balcony. Feel free to look into our nearby Los Angeles apartments, including Downtown Los Angeles apartments if you cannot find what you are looking for in our Old Town Pasadena apartments.